The sound of a helicopter flashes me back to Vietnam. The sound feels like “vietnam” emotionaly. It demands my attention NOW. All else takes second place. I must see the helicopter, know its type and follow its flight. I will not fly in one! Mules of War is my title for this album because we depended on them for supplies we got, to haul us place to place, bring massive firepower quickly when we were attacked and take our wounded to a military emergency room. 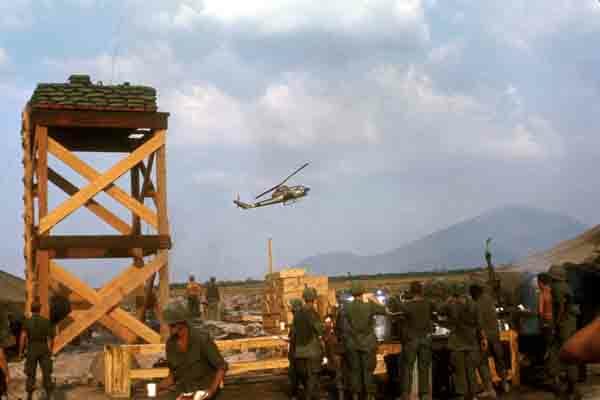 They were the most important military tool the Army used fighting the ground war in Vietnam. The men operating them had balls of steel and courage.